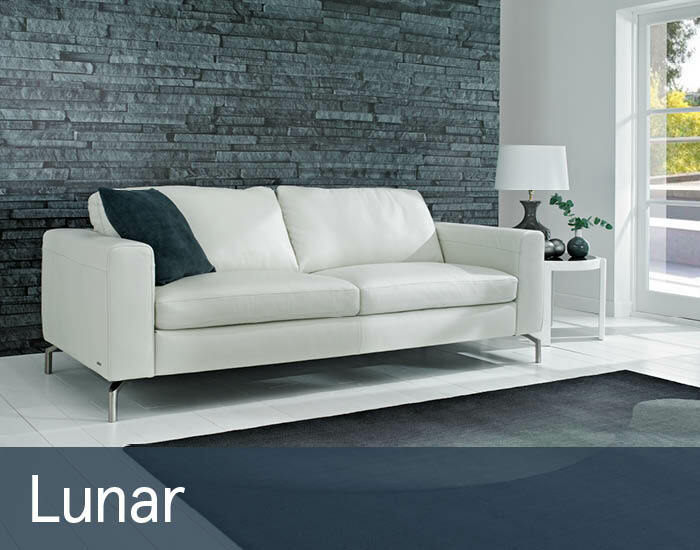 Lunar’s clean, simple lines are precisely tailored in luxurious top grain leather to create a stylish contemporary design that will enhance any modern living space. Expertly handcrafted in Italy using the latest upholstery techniques and only the very finest materials, Lunar offers the indulgent comfort and guaranteed longevity associated with quality Italian workmanship. Whether it’s to stand up to the rigours of everyday family life or as an occasional designer statement piece, Lunar provides the ideal seating solution.